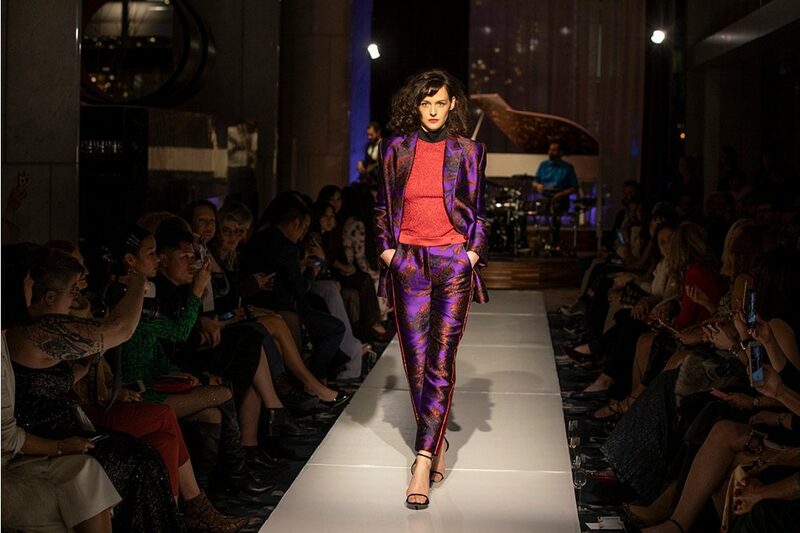 Late November, the Fairmont Pacific Rim hosted A Fashion Statement, where some of Canada’s top designers came together for a runway show in the hotel’s recently renovated Lobby Lounge. Presented in partnership with the Canadian Arts & Fashion Awards, it was the sixth fashion-focused event for the hotel since opening in 2010. As they mingled, guests were treated to sips of Moët, canapés and live music on the new elevated stage before taking their seats for the show.